Meets on Wednesdays at 7:30 pm in Dalmuir Community Centre, Duntocher Road, Clydebank, G81 3QX. We are an amateur photography club located in the town of Clydebank just to the west of Glasgow. The club was established in 1953 and is now in its 55th year. Our membership ranges from beginners to advanced levels and members often pass on useful hints and tips on various photographic and presentation techniques. 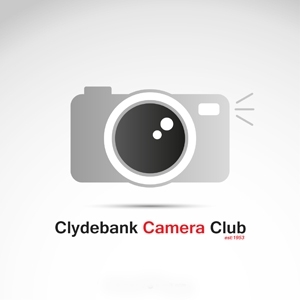 If you live in the Clydebank area and are thinking of joining a camera club, you will be made very welcome at our club meetings. You do not have to be an expert photographer to join us.